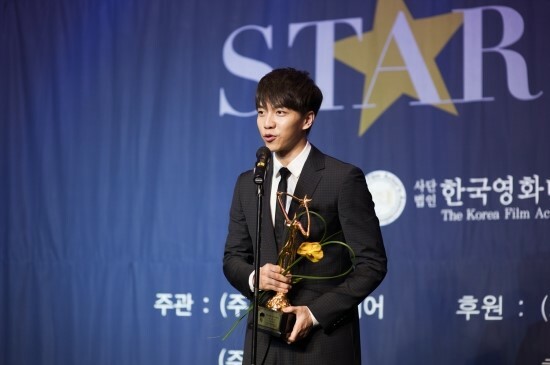 Congratulations Seung Gi on receiving the Best Welcome Award at the 2017 Asia Artist Awards last night! You were so cute being nervous on stage and as always, had witty remarks to amuse the audience. You’re only 15 days post military discharge and your work ethic is commendable as always. All the best on your upcoming CF and drama, Hwayugi. Leeteuk: The next award category is for a special award. It’s for the star that the most number of people have awaited news from this year. 2017 Asia Artist Awards, Best Welcome Award. Lee Tae Im: Let’s meet him through the screen. Male voiceover: 2017 Asia Artist Awards. 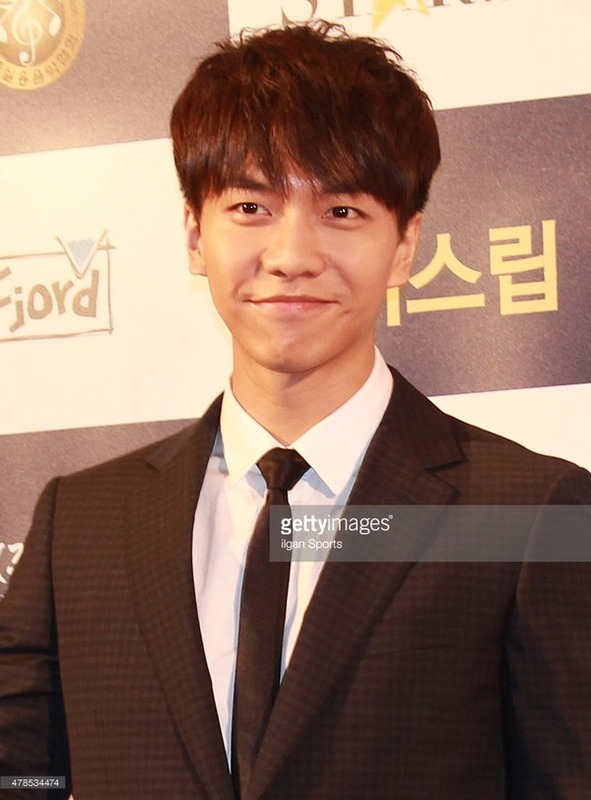 Best Welcome Award, Lee Seung Gi. 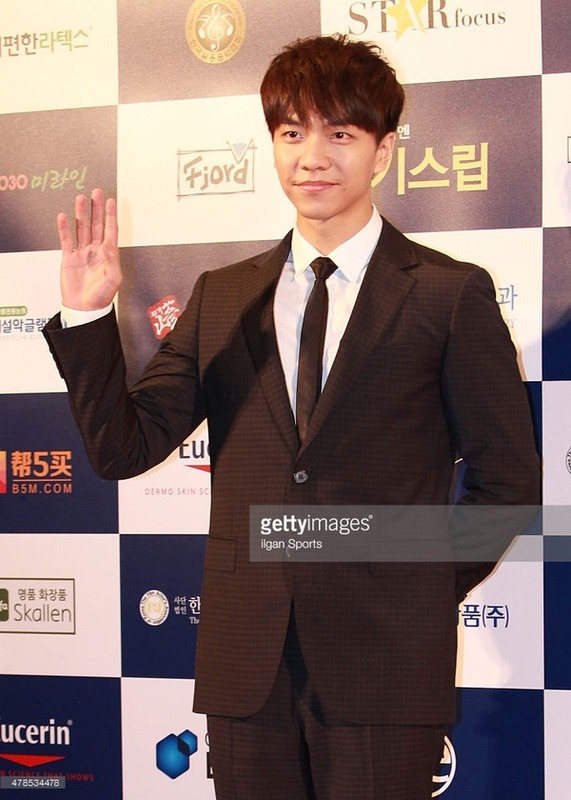 Lee Tae Im: Yes, enough to be chosen as the number one star whose military discharge is the most awaited, Lee Seung Gi who is loved by the entire nation, is already flooded with love calls from drama, variety, movies, and all other areas of entertainment. It seems he will be gathering a lot of interest in his future activities. Leeteuk: Now, Lee Seung Gi-shi, at a moment that is the most anxiety provoking, including me, many people missed you very much. Please share your thoughts with us. 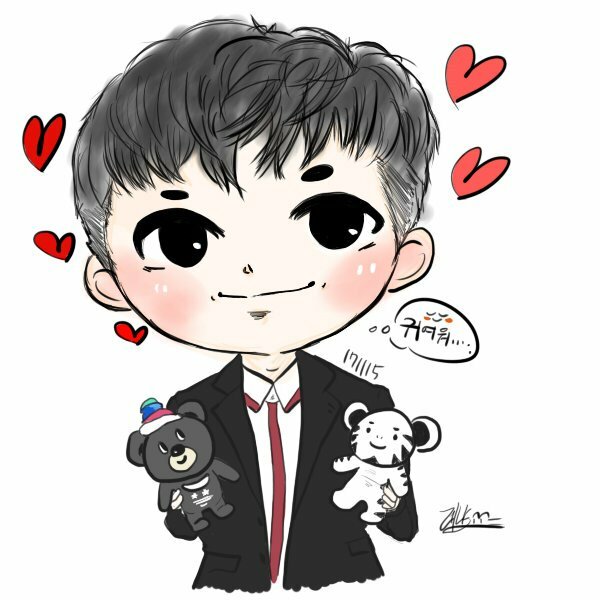 Categories: Awards ceremony, translation | Permalink. 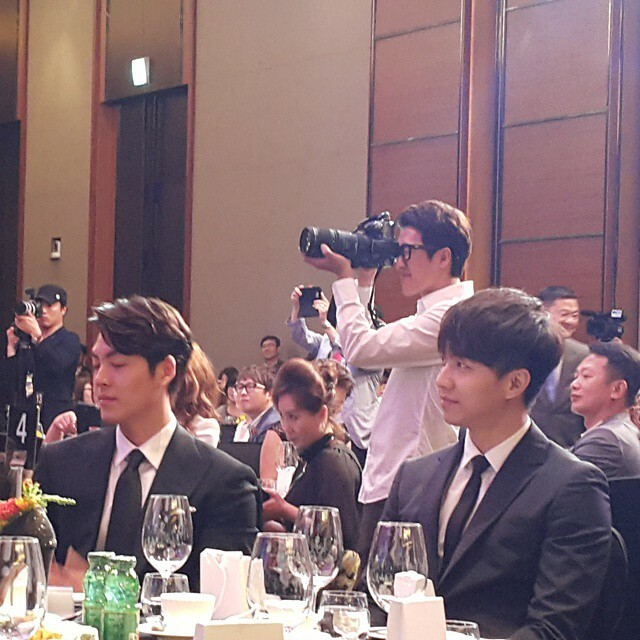 Categories: Awards ceremony, fanpic, Movie, Photos | Tags: 2015 Korea Movie Stars Award, 2015 Korean Screen Actors Guild Award, HQ photos, Love Forecast, Popularity Award, Stars Who Make Korean Movies Shine Awards Ceremony | Permalink.